Blossom Time by Polly Edwards. 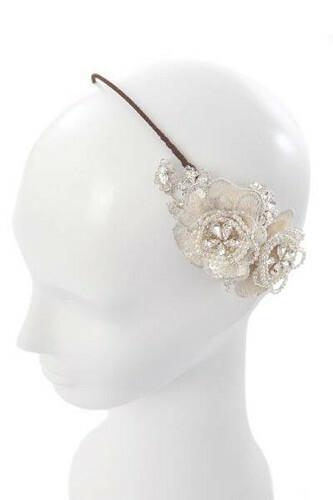 Available on a comb or a headband. The band can be wrapped in brown, black, and blonde.